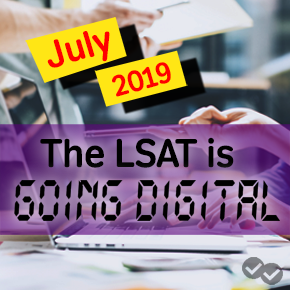 Whether you’re just starting out with LSAT prep or you’re in the midst of your studies, you can always pick up some new LSAT tips and tricks to help you hack the test. Check out some of our best tips below. 1. Know there’s nothing really “new” on the LSAT. LSAC is known for throwing in curveball questions on the LSAT every now and then – but if you’ve properly studied for the test, you’ll know that every question that will appear on test day is some variation of a prior question. That means you can absolutely master the LSAT by learning the basics behind questions that LSAC has previously released. How? Grab some real LSAT practice tests, or read our post here to learn where to find them. 2. 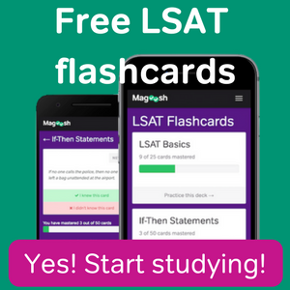 Start practicing for the LSAT untimed. If you haven’t already mastered your LSAT fundamentals, it doesn’t make sense to dive right in with timed practice. Starting out with timed logic games sections, for example, is almost guaranteed to leave you with full games blank. Get familiar with the test before you add in the timing component. 3. Focus on more than just your practice test scores. Let’s say you take a practice test and you hit your goal score, which happens to be a 165. Don’t cut yourself slack on incorrect answers just because you hit your goal score. Take the time to review every single incorrect answer and understand what went wrong. And don’t just stop at the incorrect answers – make sure you understand even the questions that you got correct, but guessed on. 4. Don’t let one difficult section get you down. LSAC scales tests to ensure they’re of similar overall difficulty across the board. If you run into a particularly challenging logical reasoning section, you will probably see an easier logic games section later on in the test. If not, don’t worry too much…everyone else is probably thinking the same thing you are! Don’t let one difficult section steer your focus off-course. Keep moving and look to make up any lost points elsewhere. 5. Ask questions when you don’t understand. There’s a lot of help available to support you on your LSAT journey, if you’re looking in the right places. 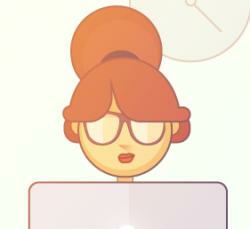 Leave us comments on our blog if you have questions, or check with a Magoosh Test Prep Expert.